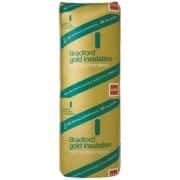 Why Insulate with Bradford Insulation? 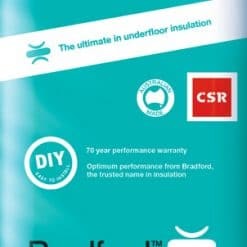 As leading insulation manufacturer in Australia we, CSR Bradford is proud to support local manufacturing, over 80 years we have been making insulation and distributing Australia wide for over 80 years. 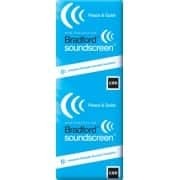 Today Bradford runs around 6 manufacturing plants around Australia. We promote jobs and support local communities that’s why we do manufacture locally. Furthermore, we can also manufacture our products to suit the specific climatic requirements of Australia. We consider the flexibility in supply and customization that Bradford insulation provides is one of its greatest strengths. All this has been possible because we manufacture locally in Australia. 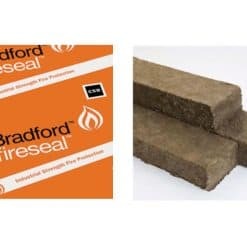 Bradford insulation products being manufactured targeting the whole house which will help you to live in a quieter, healthier, more comfy home plus will help you to save on heating and cooling. Means we will keep you cooler in summer and warmer in winter, and save energy all year round. 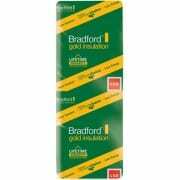 Throughout the year Bradford insulation will help you to be protected and the same time to save energy.